There are many ways to make your websites redundant. The best way to do that is by using multiple websites with a load balancer, or with load balancing built in (Microsoft Load Balancing for instance). I've written about using HAProxy in the past for a cheap alternative to something like a Barracuda 340 Load Balancer. ...a technique of load distribution, load balancing, or fault-tolerance provisioning multiple, redundant Internet Protocol service hosts, e.g., Web server, FTP servers, by managing the Domain Name System's (DNS) responses to address requests from client computers according to an appropriate statistical model. 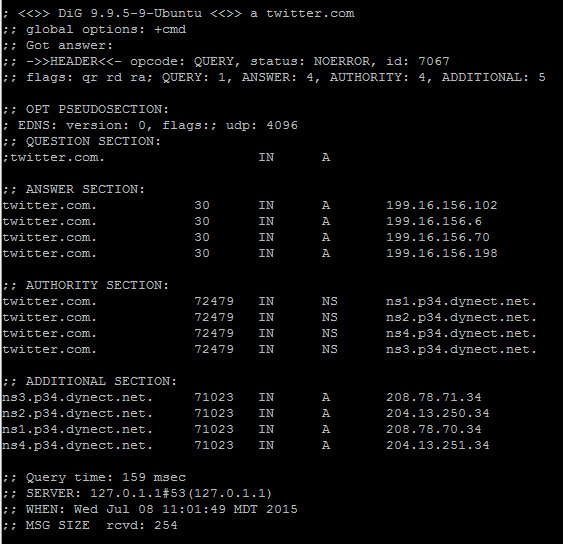 In short, instead of adding one IP address for a website in DNS, you add multiple IP addresses for a website. On paper, round-robin DNS seems like an easy way to spread the load between multiple servers, but if one of those servers is down some clients will see outages as they are told to connect to the unavailable host. Round-robin DNS only works well with protocols and applications that have robust failover capabilities built in, and frankly, that isn’t too many of them. We set the TTL low (to 60 seconds) to prevent any intervening caching DNS servers from hanging onto one sort order for too long, which will hopefully help keep the number of requests to each host more or less equal. Setting the low TTL number also makes it so that if one site is down, it only takes a few seconds or minutes for the client to clear their DNS cache and try another site that might be up. As you can see above, all of these guys use a TTL value of 382 (~6 minutes) or less. 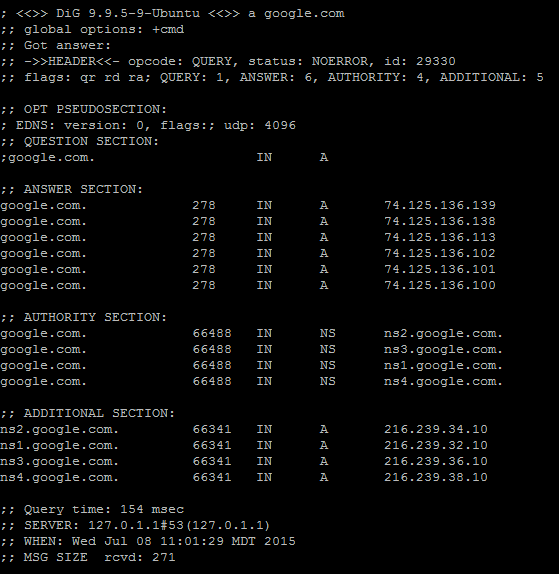 If you want real redundancy, I wouldn't recommend relying totally on round-robin DNS though. You should have multiple web servers per site and have load balancing configured there. 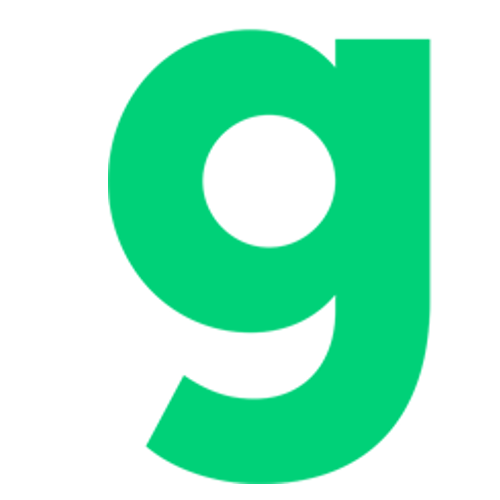 Using that in conjunction with round-robin DNS should give you considerable redundancy, and I'm sure that is exactly what the above sites are doing. 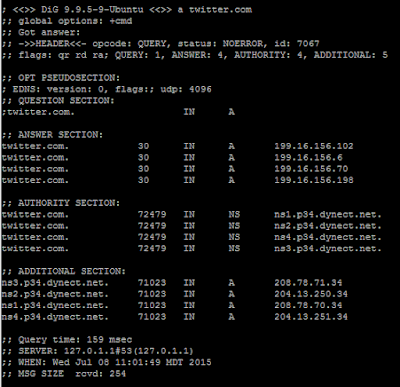 What do you think about round-robin DNS? Do you use it? Why or why not? Let us know in the comments. Before we get too far, you are probably asking, "Why not just upgrade to VMWare 5.5" or something right? Well, there could be a number of reasons why someone wouldn't want to upgrade from VMWare 4.1 to 5.5. Maybe they have a budget issue. Who knows? Maybe stop judging! Anyway, we have the need for Windows 2012 R2 virtual servers in my environment, and we're currently running VMWare 4.1 still, and can't upgrade to the latest and greatest until next year. The problem is that Windows 2012 R2 isn't currently supported in VMWare 4.1. If you are in a similar situation, don't dispare. There is a hack that works to make Windows 2012 R2 run in VMWare 4.1. Download this bios.440.rom file, then upload it to the same directory where your new VM files are located on the ESXi server. 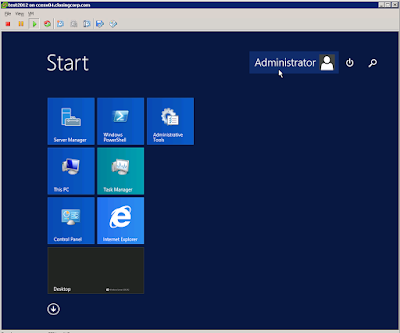 Now power on your VM and you should be able to install like normal! Officially this is unsupported by VMWare, but if you need Windows 2012 now, it will work and it's a lot easier than upgrading your entire environment. How to: Run your old PC inside your new PC! difference between ESXi 5.5 Update 2 Driver Rollup and ESXi 5.5 Update 2d ISO? This past week has seriously made me want to drown my sorrows in alcohol. One of the issues we had was all of a sudden users phone calls would drop after 2:30. We just couldn't figure it out. We called our hosted VoIP provider and they double checked that we had SIP ALG and SIP Session Helper disabled on our Fortigate 100D firewall. That didn't help. Well, after being on the phone with Fortinet support for about three hours the other day my Systems Administrator and Fortinet tech support found out that it was the timeout setting in our traffic shaper for VoIP! By default the session-ttl timeout is set for 150 seconds (2:30), which is why out calls were dropping out. We increased that number to 14400 (4 hours) and calls stopped dropping! I hope this helps you out because troubleshooting VoIP issues is enough to make you want to kick a cat, drink nine beers out of a funnel then punch someone in the mouth! Years ago I wrote about a PHP script you can include in your PHP websites to force SSL. Well, It turns out it's easier, more effective and more secure to make this change using a rewrite rule in your Apache configuration file. After that, not matter what page visitors land on they will be redirected to httpS!